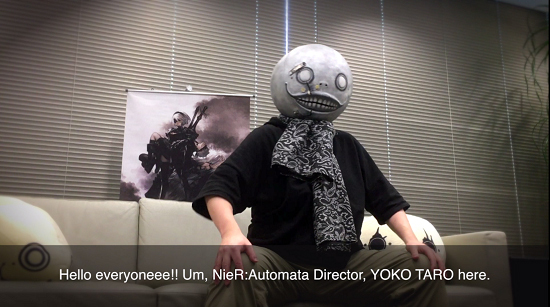 Since the launch of the game on the PlayStation 4 and PC STEAM last year, NieR:Automata’s shipment and digital sales have exceeded two million units and the game has received critical acclaim across the world for its deep, captivating storyline and fantastic blend of action-packed and high-speed 60fps battles. Developed in collaboration with PlatinumGames Inc., NieR:Automata delivers the perfect mix of action and RPG gameplay in a beautifully desolate open world. For anyone yet to jump in to the dystopian world of NieR:Automata, a 50% discount is available for those who purchase from the PlayStation Store for the PlayStation 4 system until March 20th and STEAM until March 14th.